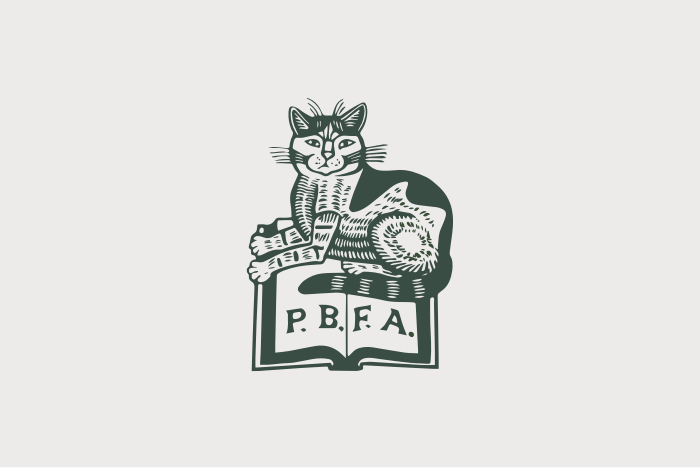 Our PBFA Cotton Bags are a lovely addition to any book lover! Great for stuffing all those books that you purchase from our fairs. 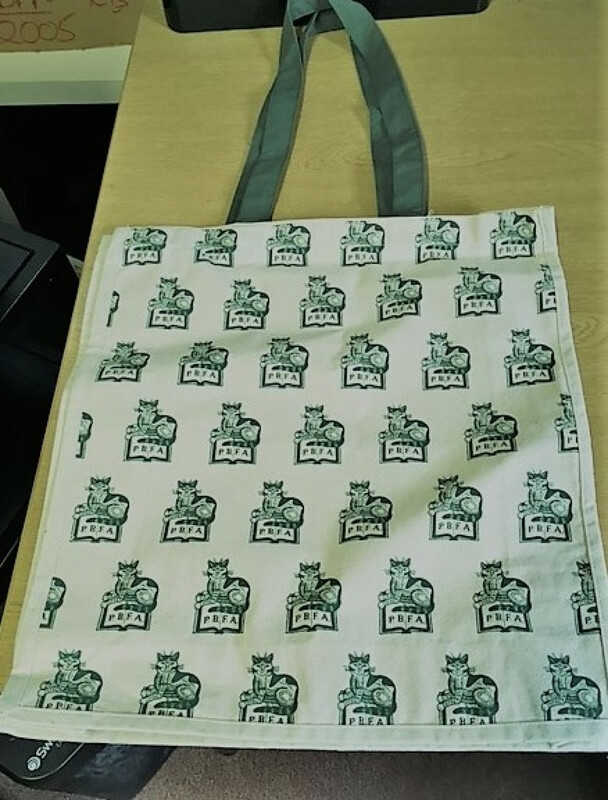 They can be bought at any of our book fairs around the U.K. for £3 or you can send your request along with your cheque for £5 (which includes P&P) to PBFA, 16 Melbourn Street, Royston, Hertfordshire, SG8 7BZ. Any questions, please contact Donna Borg, A great little gift for the book lover!